BAAR, Switzerland: July 19, 2018: Veeam® Software, the leader in Intelligent Data Management for the Hyper-Available Enterprise™, today announced results from Q2 2018, marking its 40th consecutive quarter of double-digit record bookings growth. Veeam delivered 20 percent growth year-over-year (YoY) in total bookings in Q2 2018, and kept pace with its average of more than 4,000 new customers each month. Today, Veeam has more than 307,000 customers worldwide. “According to IDC, Veeam achieved industry leading year-over-year revenue growth in the data protection and recovery market[i], surpassing and outpacing legacy vendors that cannot meet customer demands for hyper-availability,” said Peter McKay, Co-CEO and President of Veeam. 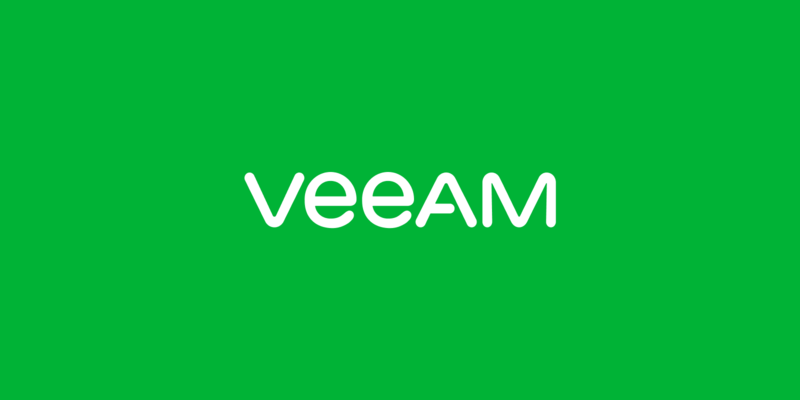 “Veeam has attained this leadership position thanks to our strong relationships with our channel partners, strategic alliances, expertise in understanding customers’ needs and demands, and then addressing them with innovative, powerful and easy-to-use solutions. “Veeam is the only solution that can accommodate our massive data growth. Enterprise scalability is what sets Veeam apart.” - Renata Kobylinski, Director of Hosting and Engineering Services at Royal Caribbean Cruises Ltd.
“As the sources for acquiring critical data continue to grow in number and complexity, IT professionals are seeking providers who can simplify their data protection and management strategy. Veeam makes it easy to ensure your data will be available whenever and wherever you need it. INAP's revenue for Veeam-powered backup and disaster recovery services has grown over 50 percent year over year, showcasing not only Veaam's strength of technology and vision but also their commitment as a valued partner to enterprises and service providers. "